Long thick eyelashes look so pretty. I was not born with long eyelashes so I am so jealous of ladies who have long thick eyelashes. 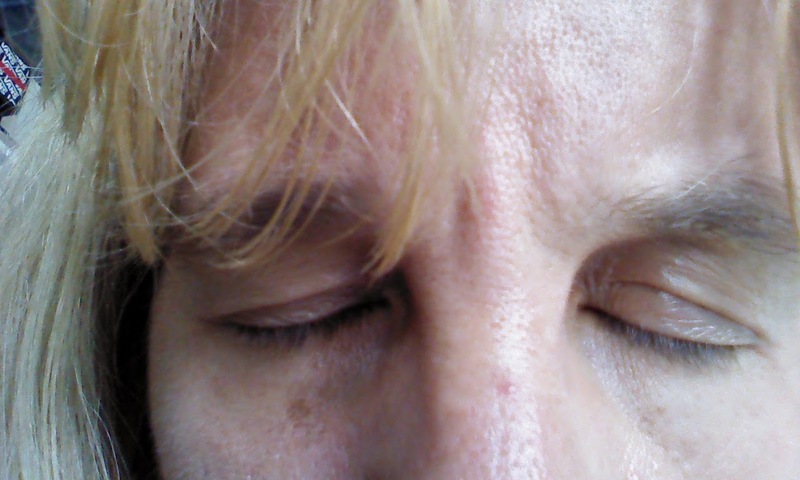 I have these short thin eyelashes that are hard to see when my eyes are open. Even my boys have longer lashes than me. I just want to bat my eyelashes like my boys can. So what is a girl like me to do? I was given an opportunity to try an eyelash growth serum from Vidi Skin Care and I said yes as I wanted longer eyelashes. I love that the serum is 100% safe and it won't hurt my eyes if I get it in my eyes by accident. I found out that the eyelash serum is easy to use too. I only have to apply the serum to my lashes once a day and I can get longer lashes naturally. Their trials showed that people had a 20% growth in two weeks. Here are some additional facts about IncreduLash Eyelash Growth Serum. 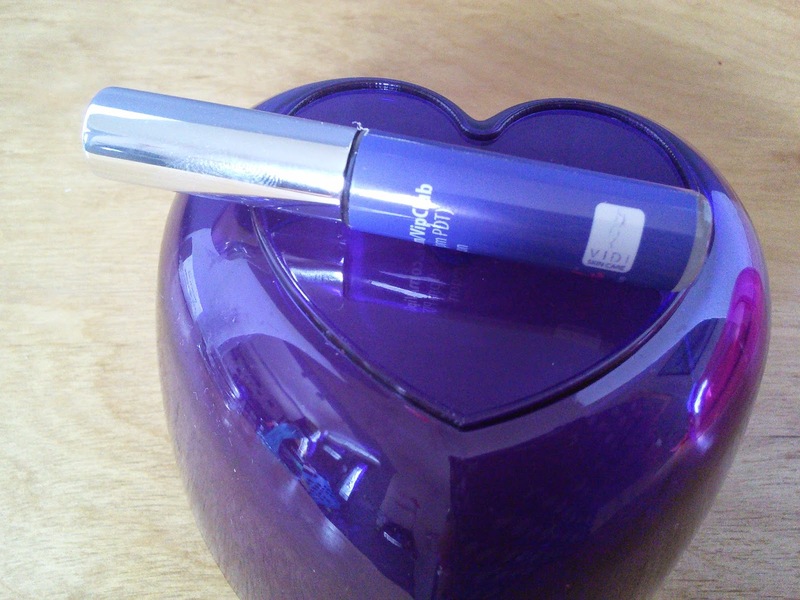 IncreduLash is made from Apple Stem Cells and Peptide which help make eyelashes grow longer. IncreduLash is made in the USA in a FDA certified facility. The product is Prostaglandin free and Paraben free. A bottle lasts for up to 6 months when used once a day. The product has been easy for me to use everyday. I just run the brush across the skin of my upper lashes where the lashes and skin meet. I close one eye to do this and I only got the product in my eye once. It did sting a little bit but I wiped my eye with a tissue and it felt better. Once the clear serum is on my lashes, I don't even notice it is there, unlike mascara. I can't wait for my lashes to grow. 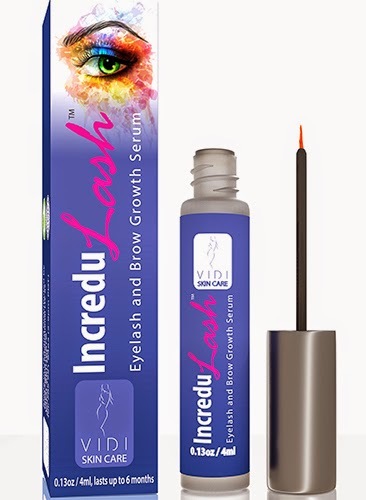 So if you want longer, thicker eyelashes check out IncreduLash Eyelash Growth Serum. Here is $20 OFF coupon for IncreduLASH EyeLash and Eyebrow Serum on Amazon.com making the price for just $19.95. Use coupon code TOMO2115 at checkout, valid until June 30th and one per customer. I am giving away a full size IncreduLash Eyelash Growth Serum to one of my readers. Just enter on the form below and good luck! my lashes are so thin and pale, I would love to try this product, thanks for the chance! I like looking my best and having a nice fringy eyelash line is a plus! I want longer eyelashes so I don't have to use so much mascara. I want longer lashes because right now I have to rely on false lashes instead which I don't mind, but it'd be nice to just go out with mascara on. I would like to have longer lashes because it would make my eyes look bigger. I want longer eyelashes because mine are short. And I think that longer eyelashes would help my hooded eyes look a little better. I would love to have longer lashes because I think they are beautiful; however, my lashes are fairly short. I would like longer eyelashes because I have always thought long eyelashes look very feminine and cute! 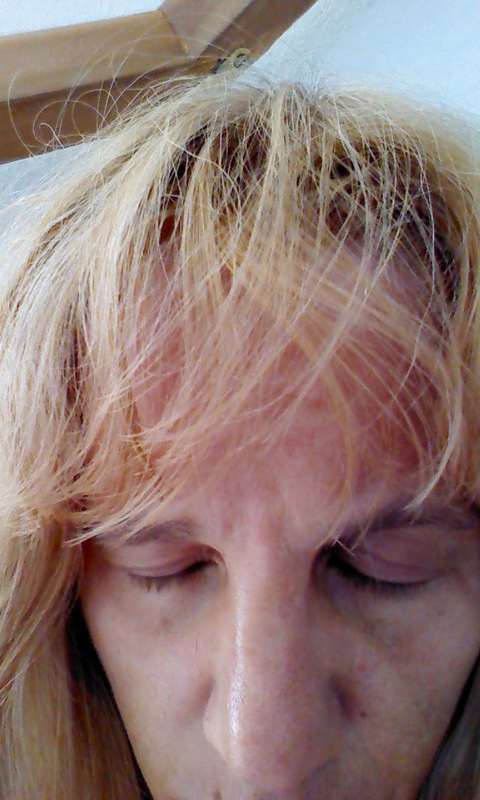 I have been really sick, and you cant really see my eyelashes. I really need this. Thanks for the chance to win. I'd love to have longer lashes like when I was in my teens & twenties. I remember when people thought I was wearing mascara & I wasn't. I want longer lashes because my lashes are super thin, short and stick straight! Because its all the rage these days and mine are thin now. I want longer eyelashes because they look beautiful. Mine are short and even with mascara they look sparse. I've always had great lashes but I'm almost 50 now and they are thinning. I want them back! I'd love longer lashes since they don't look as full as I get older! Because I hardly have any lashes at all. I need this because I'm tired of being jealous! All of my friends have gorgeous, long eyelashes! I would love to win this for my mom, she has very short and pale lashes. She's always wanted longer lashes.